MERRY CHRISTMAS to all and to all tonight on the show we talk about TOYS and how great Toys are we have Ken a local toy collector we can all relate too with an amazing collection of great toys. We also have the music from Diehard tonight. As it is our tradition for the Holiday. Tomorow kicks off Rock and Shock weekend it is also the weekend we launch the 9th year of Radio of Horror. Some of the people I’m most interested in meeting are Tobin Bell from the Saw Franchise, George Romero from Night of the Living Dead again. Actors from the Monster Squad, Samantha Mathis from Salems Lot and THe Strain and so many other people. The vendors are great they always have some thing great to purchase. I appreciate the 9 years we been on the air. This weekend’s guest will be Author Jack Ketchum. A long time friend of the program and his first time live in studio interview with us. I will have a co host my friend Cordilla Abrams will be joining me for the interview. Tonight on the show we have Voice Actor Roger Jackson best known as the voice of Ghost Face from the SCREAM franchise ( as well as Mojo JOJO from the Power Puff Girls, and several Video Games like Star Wars, Border Lands and Wolf Among Us) . We also have Nick from the BOSTON COMIC CON on the show to talk about next weekends convention. Today we look back at the actors we lost over the last two weeks. There have been a number of people in the horror and sci-fi community that have passed away and I think they deserve their due. Two of them come from Rob Zombie films such as The Devils Rejects and The Haunted World of El Superbeasto. 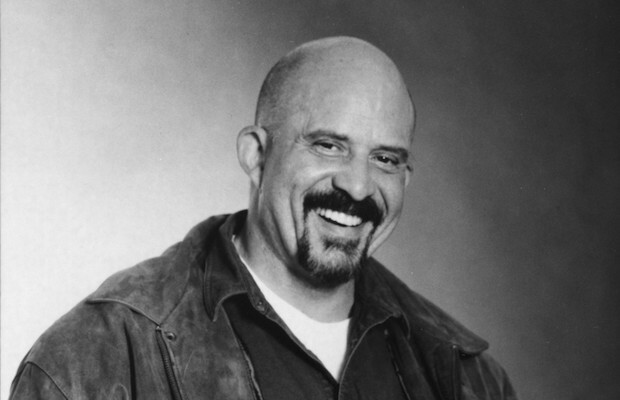 Towles was well known to horror fans for his roles in Zombie’s films House Of 1,000 Corpses as Lieutenant George Wydell. He was also in The Devil’s Rejects, Halloween, Prophecy II, and was Otis in Henry: Portrait Of A Serial Killer. He also portrayed Harry Cooper in the 1990 remake of Night of the Living Dead. Frequently appearing in Westerns during his early career, he is best known as a frequent fixture of Eastwood’s films. His appearances include Midnight In The Garden Of Good And Evil, Any Which Way You Can, Thunderbolt And Lightfoot, and High Plains Drifter. He also had a supporting role on the short-lived Alice spinoff Flo, from 1980-81, for which he earned a Golden Globe nomination. 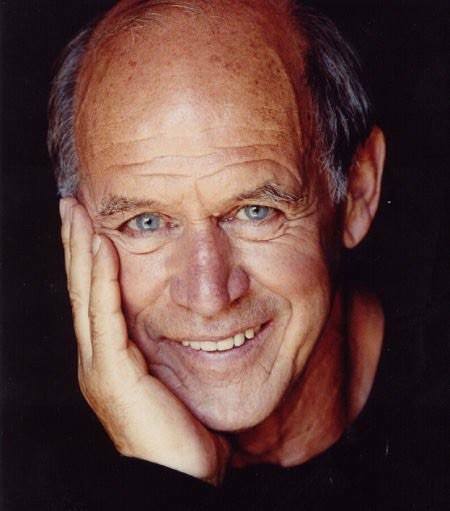 He appeared in such films as Night Of The Comet and Maverick and TV shows including Law & Order: Criminal Intent and Hawaii Five-O. He also started in two Rob Zombie Movies mentioned above and an episode of the X-Files. 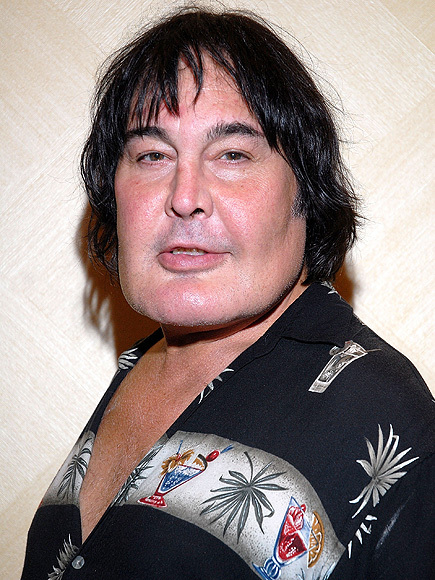 Robert Z’Dar, the cult actor best known for his role in the Maniac Cop series, died in Pensacola, Florida, on Monday. He was 64. Z’Dar, who appeared in more than 100 films, was a cult movie favorite, often starring as a villain. He gained popularity when two of his movies – Soultaker and Future War – were spoofed on Mystery Science Theater 3000. On DVD and bluray last week is one of the years best films. 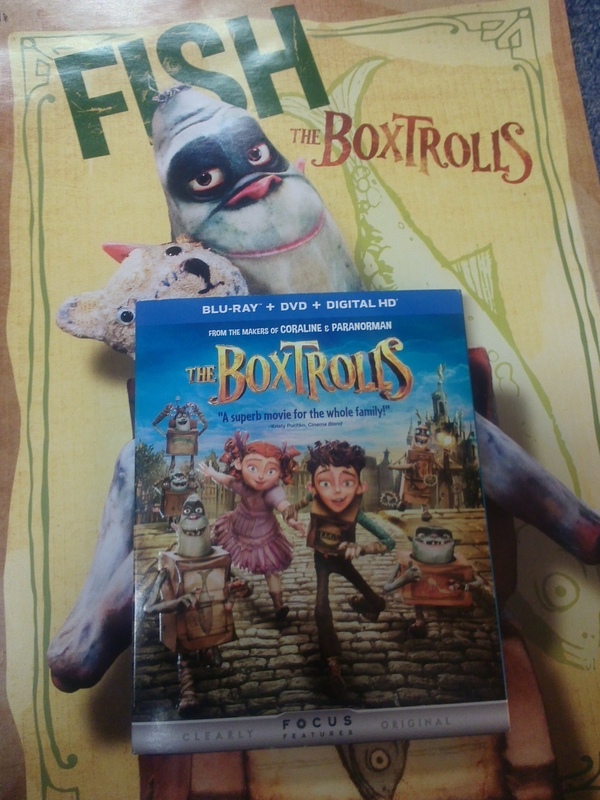 From the company that brought us Caroline and Paranorman, Laika brings us Box Trolls. The story of a boy Eggs who is adopted by junk collecting Trolls who live below the Victorian city of London. After meeting a young girl Winnie he discovers the world of humans and how his friends fish oil can and the other trolls are being hunted down. The movie has humor scares and life in it. With a real story of prejudice that can resonate today. Don’t always fest what’s different sometimes it can surprise you. Its done with that same stop motion animation that the company is famous for, making this one of the most well put together animated movies of the year. Do you love those old Rnnk and Bass Holiday TV specials you will enjoy Boxtrolls. Based on the book Here be Monsters by Alan Snow from 2004. The movie features Ben Kingsley, Ellie Fanning, Nick Frost, Toni Collette,Tracy Morgan and new comer Issac Hempstead Wright. The movie came out in late September of last year and now on DVD and blu ray. The disk is loaded with bonus material, commentary with the film makers, five different featurettes about how they spent 2-3 years making this movie. Don’t forget this whole movie is stop motion clay and plastic animation with very little CGI used. I love movies like Big Hero 6 or Monsters University but this is the type of movie you really have to give great credit to the developers for.